In a country of 60 million people, where 70% of the population uses solid biomass for daily cooking needs, access to clean cooking energy is a high priority. Reducing biomass consumption through Improved Cookstoves (ICS) is one of the widely recognized measures taken to reduce negative effects on health, livelihoods and the environment, and to strengthen economies at the household scale. However, cookstove production remains a non-standardized and fragmented activity. Consumers rarely have access to information on quality, performance or safety. The absence of stove testing facilities, common stove performance protocols and standards are one of the main constraints to quality control and regulation in this informal market. 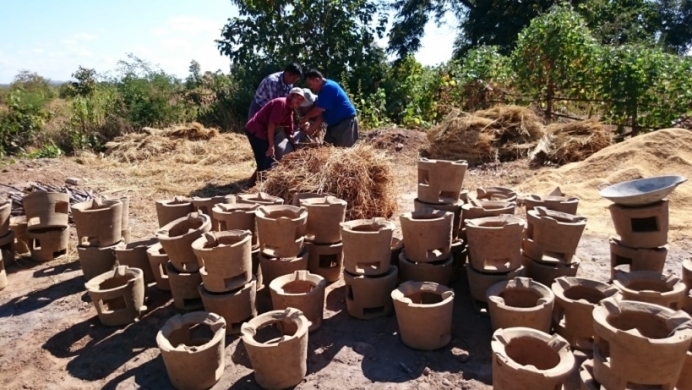 Therefore the Geres / Switch-Asia project is designed to promote large-scale access to certified, efficient and clean biomass stoves contributing to economic opportunities, poverty alleviation and climate change mitigation. Geres hired EMC to undertake an extensive assessment of the market, in order to inform their and other stakeholders’ strategy. Six areas of study were covered: macroeconomic climate; regulatory / legal environment; demand conditions; supply conditions; fuel supply and impacts of traditional cooking methods. The EMC report is available online here.